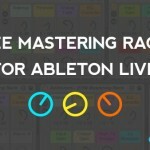 Ableton Templates and Sample Packs with 30% Discount! Click here to view discounted products. Acoustic guitars can be heard everywhere these days, from Deep and Tech House to Future Bass and Dubstep. This is why we hit the studio and recorded our fresh sample pack “Acoustic Guitar” that features 255 amazing acoustic guitar loops. 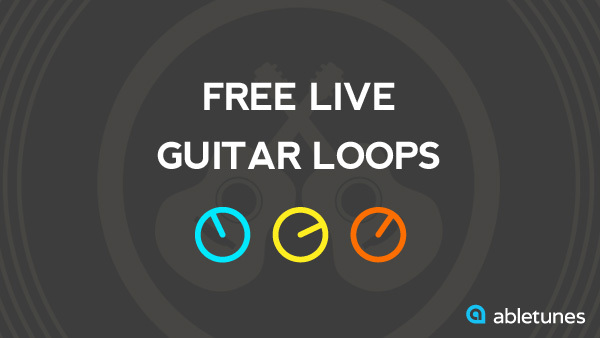 In this post, we are giving away 20 free acoustic guitar loops from this pack. 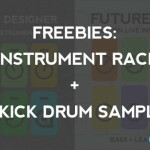 Check out the preview below and grab your free sampler! 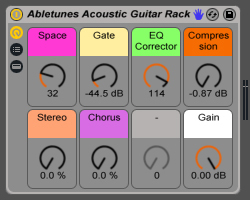 We also made a neat Ableton Live 9 rack designed specifically for acoustic guitar processing. 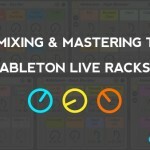 With this rack you can quickly add space and shape it to fit in your mix. 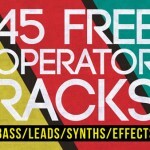 Thank You So Much Abletunes for all of the great Freebies!….